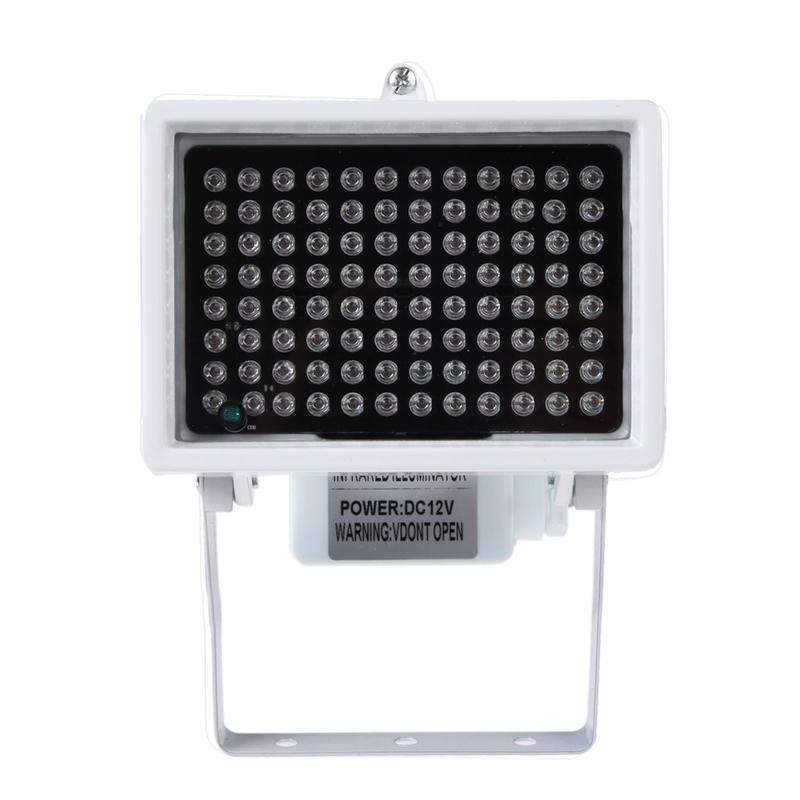 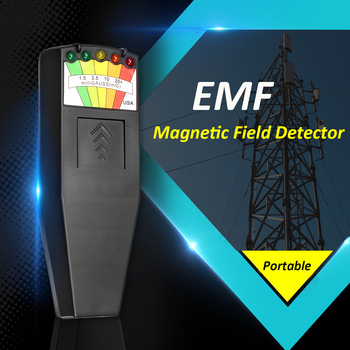 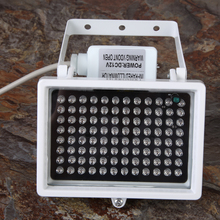 The 96 LED Night Vision IR Infrared Illuminator is perfect for indoor and outdoor paranormal investigations. 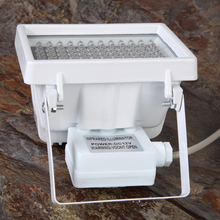 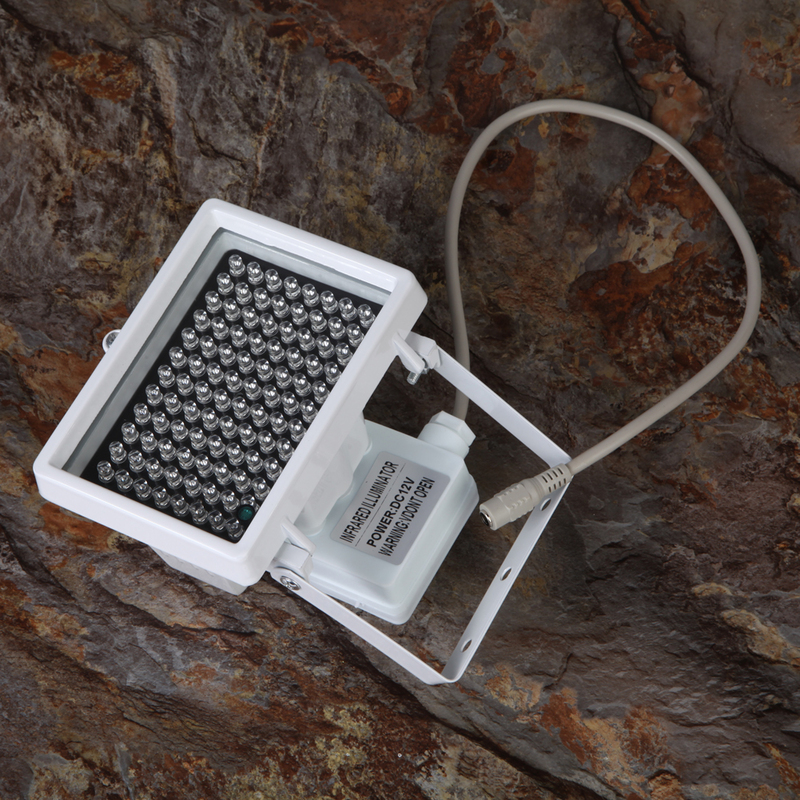 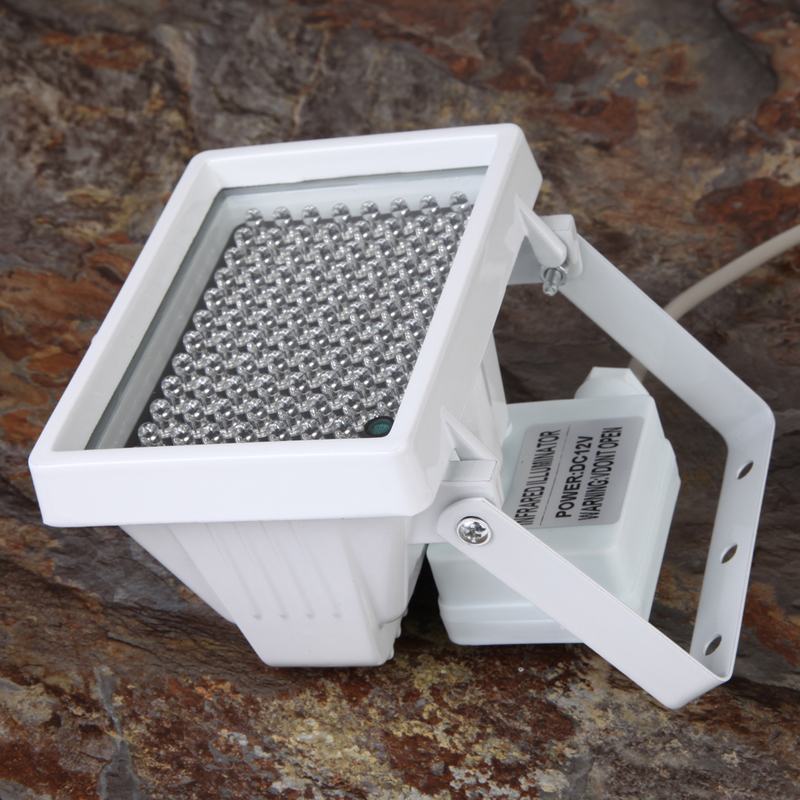 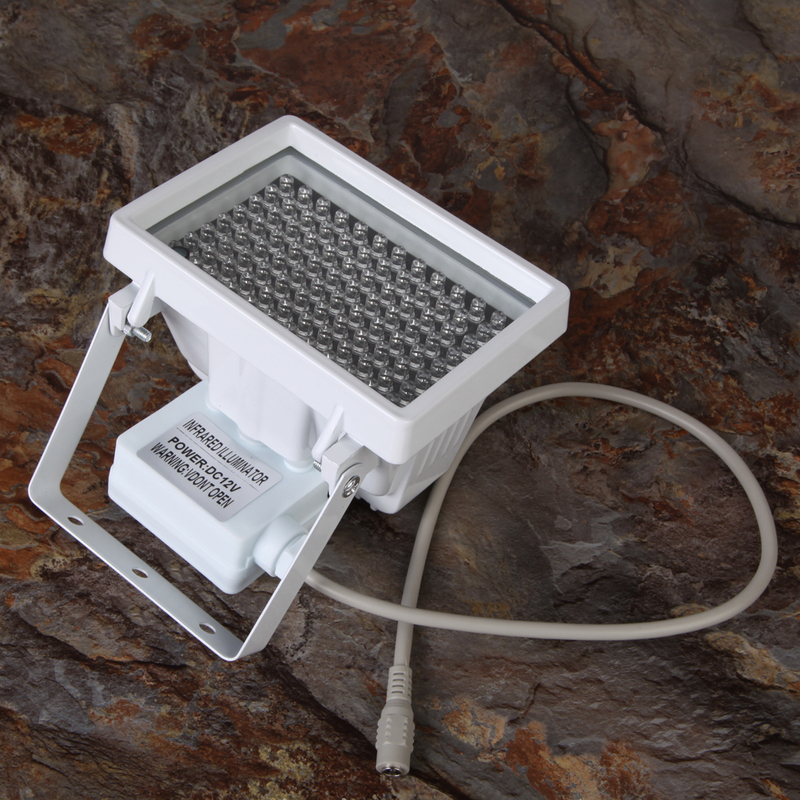 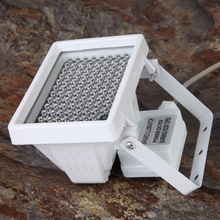 The illuminator lights up nearly any room indoors and up to 250 feet outdoors. Long distance of up to 80m (262 feet) illuminating. 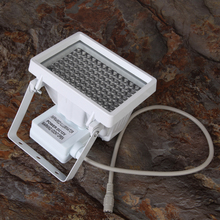 IR illuminating in both indoor and outdoor. 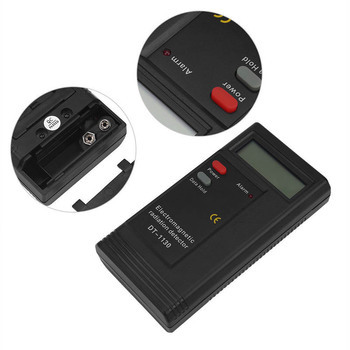 NOTE: Before you purchase this item, please make sure that your that your camera(s) supports infrared capabilities as some camera models can not process the infrared light spectrum.